Today, mortgages are a very common way to purchase a home. The catch, though, is that you can only get one if you qualify, and many people do not. Fortunately, there are many alternative ways to buy a home which don’t require you to qualify for a massive loan. Here’s what you need to know. Whether you’re trying to avoid a mortgage or just looking for ways to get creative, these helpful tips can help you find a home you love. If you’ve ever dreamed of paying for a home in cash, living off one income can be a great way to do it. Applicable to people who live in two-income households, learning to live off of one income while banking the other is a fantastic way to save money for your down-payment. Although you may have to share a car and skip that fancy spring vacation, these sacrifices will pay off down the road. If you already own a home, you’ve got a leg-up in the home buying game. By using the equity you’ve built in your existing home, you can cash out, take the profit, and roll it into another, smaller home. This is a fantastic idea if you currently live in an expensive area, but want to move to a location that allows you to downsize and get more home for your money. If you’re looking for a secondary or investment property, getting a mortgage can be tricky. Fortunately, you might not need one. Some investors are willing to cover the price of purchasing a home, as long as you flip it. Once you’ve improved and resold the house, you and your investor will split the proceeds. While this approach is not for the faint of heart, it’s a great option for those who want to get creative with their home buying. 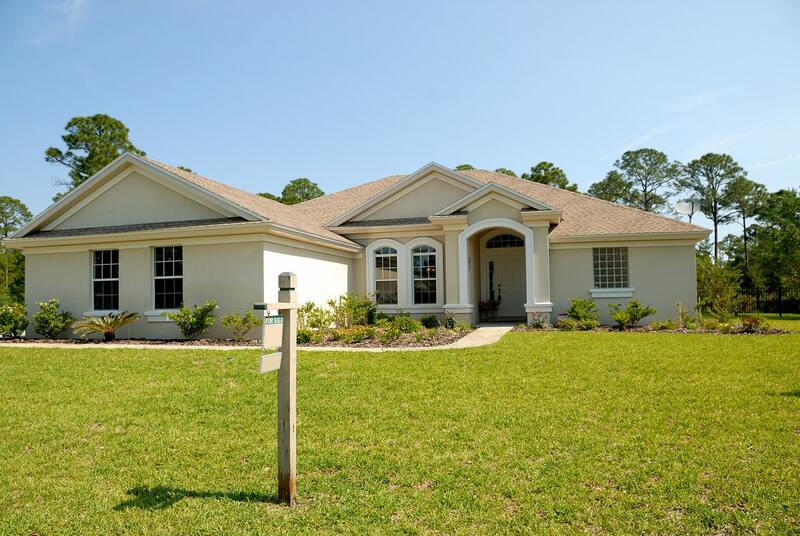 If you don’t qualify for a traditional mortgage loan, seller financing is a great option. In a seller financing deal, the buyer (you) signs a promissory note that says you’ll repay the loan. The seller signs the deed over to the house, and you make payments directly to the seller on a monthly basis. You’re not bound to a traditional mortgage. If you want to learn more about selling or buying a home, contact our team today. We’re here to help you find the creative home buying solutions you need.